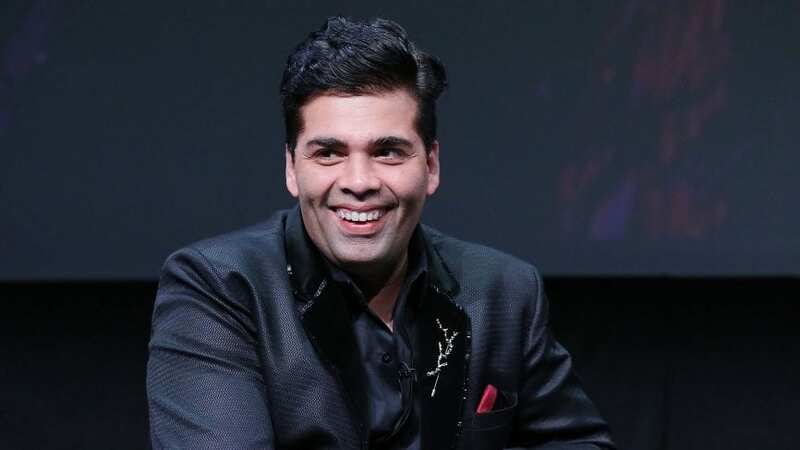 Karan Johar is not one of the most controversial celebrities in Bollywood but he is no stranger to the controversies either. 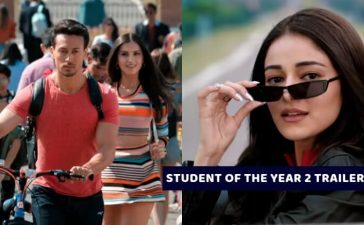 Now he will be the judge along with Rohit Shetty in the upcoming show India’s Next Superstar. 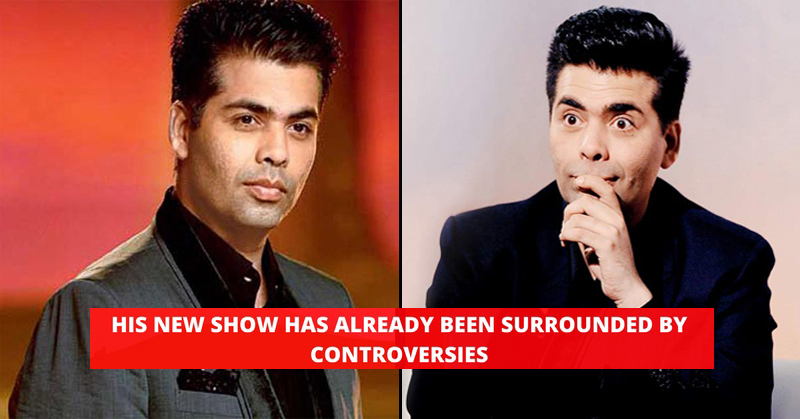 But the makers of the show and Karan Johar landed in controversies with the show. 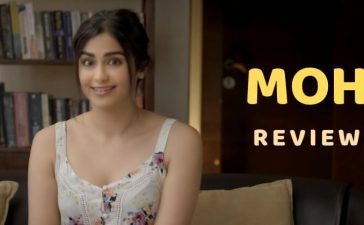 The production aired Kamala Pasand Pan Masala (a tobacco brand) promotional advertisement which trapped the attention of the Health Department of Delhi and they have issued a notice to the Karan Johar and the makers of the show. This is not the first time when Karan received legal notice for promoting tobacco. Earlier he received the legal notice from the health department for promoting smoking in his film. “Ittefaq”. 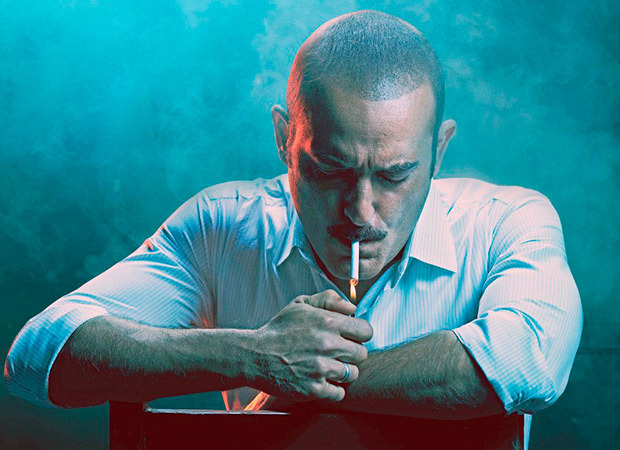 In one of the posters of the movie, Akshay Khanna was shown smoking a cigarette. Additional Director (Health), Tobacco Control Department, S.K. 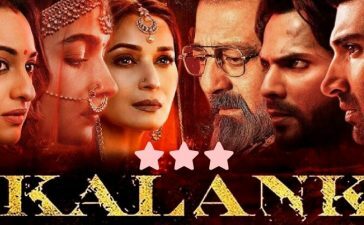 Arora had then said, “The director, producer, actor, distributor and promoters of this film, along with the editors of various news agencies/other media, are liable to be prosecuted”. 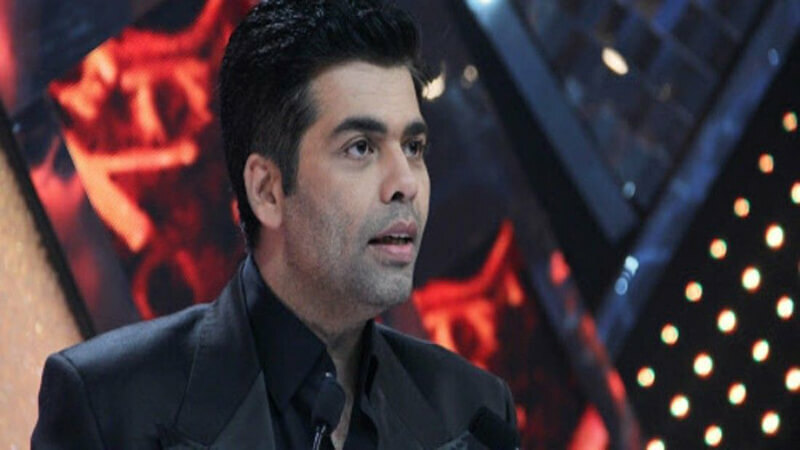 Karan Johar is given 10 days to respond to the legal notice if he doesn’t respond in the given time; some legal actions would be taken against him. 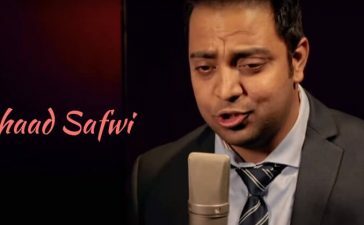 In the worst case scenario, he will be behind the bars for 5 years. 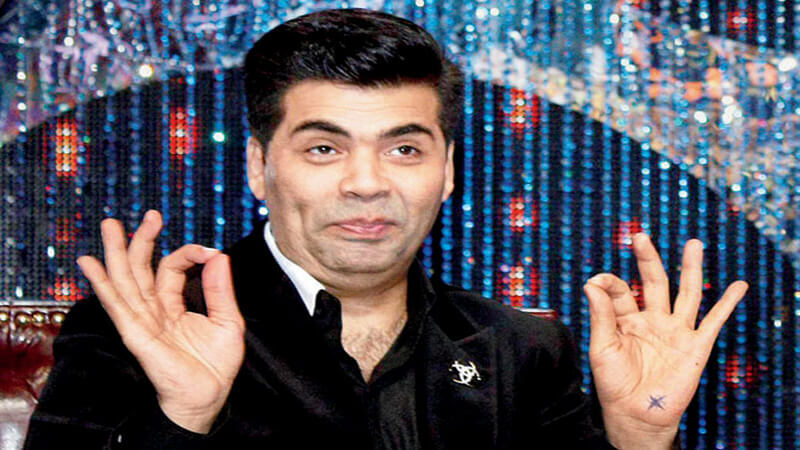 Undoubtedly, the aim of Karan Johar is to flash art but we don’t see any art in eating pan masala or smoking. What is your thought? Share in the comments. Also, check Karan Johar revealed that he has faced rejection from Shahid, Arjun, and Ranveer.